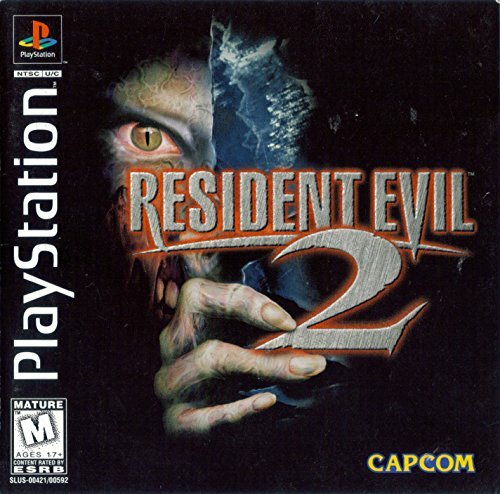 Resident Evil 2, known in Japan as Biohazard 2 (Japanese: バイオハザード2 Hepburn: Baiohazādo Tsū? ), is a 1998 survival horror video game originally released for the PlayStation. Developed by Capcom as the second installment in the Resident Evil series, its story takes place two months after the events of the first game, Resident Evil. 06h:50m Leon and Claire story.